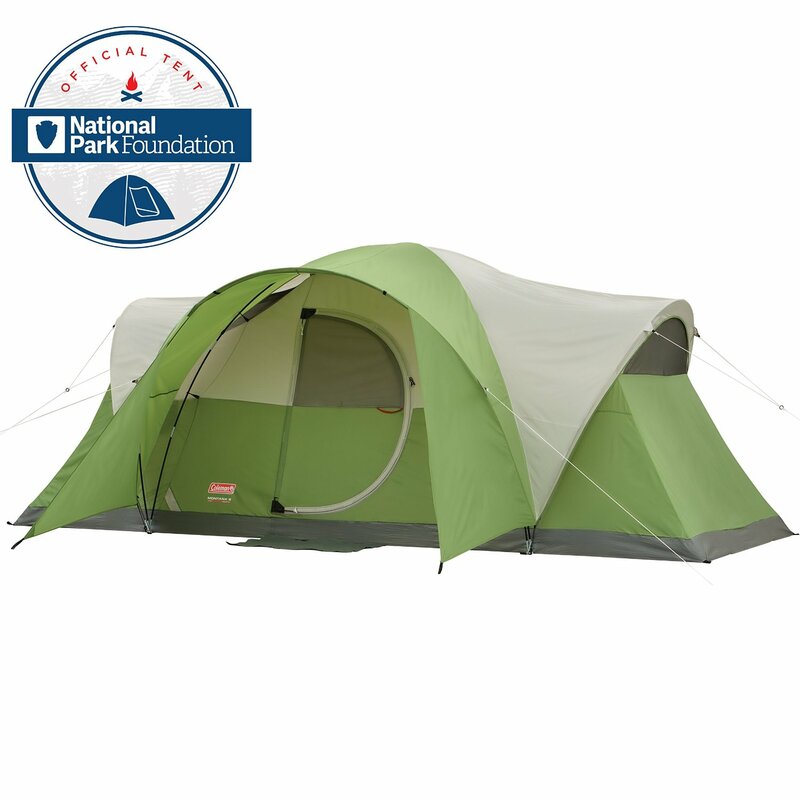 Savvy Spending: Amazon: Coleman 8 person Fast Pitch Tent with a small closet for only $98! 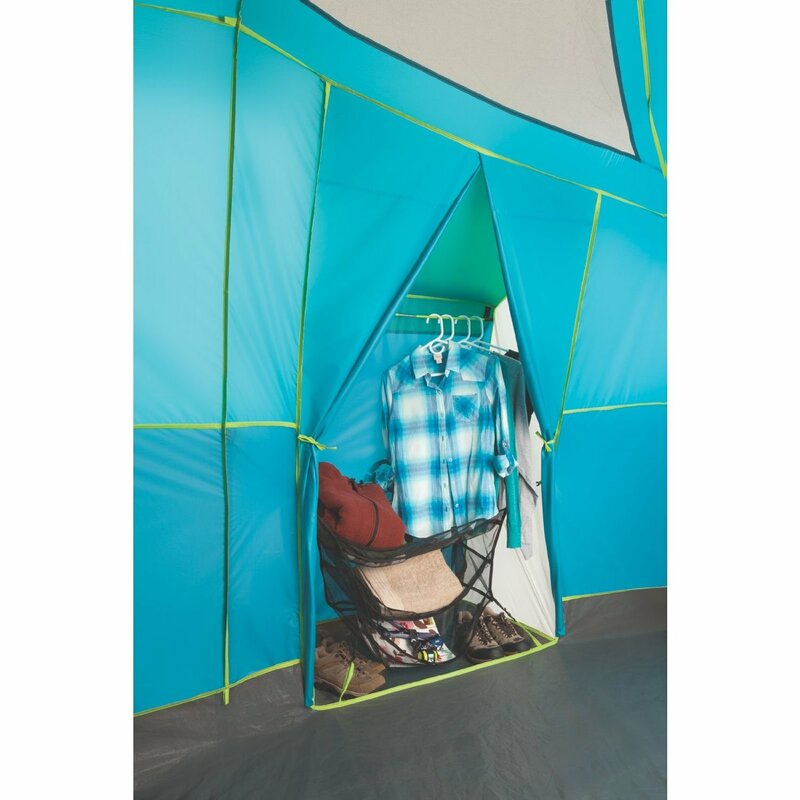 Amazon: Coleman 8 person Fast Pitch Tent with a small closet for only $98! If you're looking for a tent, check out this Amazon deal! 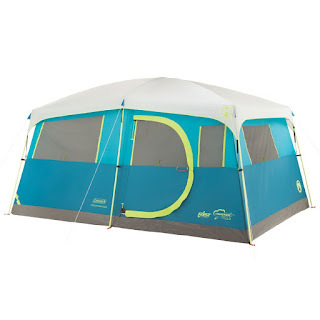 You can get this Coleman Tenaya Lake 8-Person Fast Pitch Instant Cabin Camping Tent w/ WeatherTec for only $98.08 shipped (regularly $147.83). It gets great reviews! And it even has a little "closet" storage area! What a great idea! If you want a cheaper option, they also have this Coleman Montana 8-Person Tent for only $85.53 shipped (regularly $219.99).